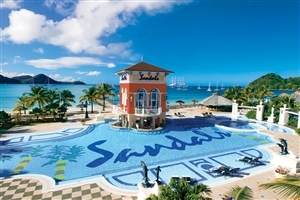 Situated along its very own peninsula, Sandals Grande St Lucian Spa & Beach Resort serves as a soothing haven that brings together modern comforts and tropical splendour to entice travellers the world over to pay a visit they won’t soon forget. 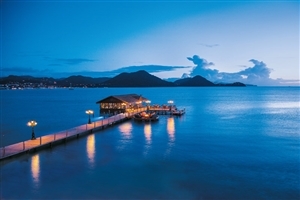 Boasting gorgeous views of the calm waters of Rodney Bay and the majestic mountains beyond, the hotel grants guests the ability to view the utopian surroundings from unique and intimate vantage points, setting the tone for a truly unforgettable holiday experience. With numerous luxury facilities on hand, plenty of in-house dining options, a wide stretch of beach to explore and an attentive level of service to top it all off, this is one Caribbean getaway that is sure to appeal to even the most discerning of travellers. 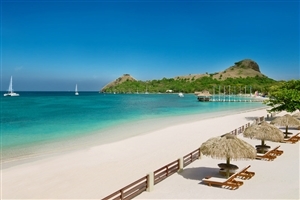 Enjoy unabashed luxury in Sandals Grande St Lucian Spa & Beach Resort, located on a wonderful mile-long sandy beach with stunning views of Rodney Bay. In addition to the magnificent main swimming pool with its lively swim up bar you can enjoy the ocean front pool and the winding lagoon pool. There is also a pool reserved exclusively for scuba certification. The energetic can play tennis, work out in the fitness centre or enjoy a range of watersports including sailing, waterskiing, snorkelling and scuba diving (a full PADI certification course is available at extra cost). When it comes to dining you are spoilt for choice between twelve restaurants ranging from gourmet Italian at Toscanini's to casual al fresco at Barefoot by the Sea. 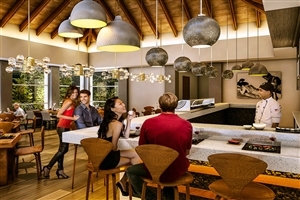 The accommodation reflects the quality and attention to detail you expect from Sandals with refinements which range from plasma TVs to spa baths and whirlpool tubs. There also is a selection of unique rooms available for honeymooners including the fabulous honeymoon lagoon swim-up room which is just steps away from the lagoon pool. The Caribbean Luxury Oceanview Room offers guests a comfortable accommodation intricately designed with modern amenities, plush furnishings and an elegant sense of style that perfectly complements the external setting. The room features a private patio or balcony that boasts of gorgeous ocean views to enhance the setting. The Caribbean Oceanview Penthouse Club Level Room offers guests an elegantly finished accommodation that comes designed in a modern sense of style that accentuates the beautiful surroundings for a soothing occasion. The room features a private patio or balcony that boasts of Caribbean Sea views and grants exclusive club privileges. 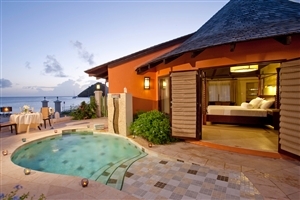 The Caribbean Honeymoon Beachview Penthouse Club Level Room offers guests a sumptuous accommodation specifically designed for romantic couples to unwind in style. The room features a private patio or balcony that boasts of beautiful beach views and grants exclusive club privileges. 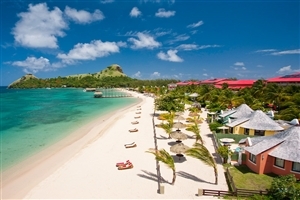 The Lover’s Lagoon Honeymoon Premium Room offers guests a tranquil accommodation that is sure to appeal to visitors looking to ease back and let the soothing ambiance of St Lucia wash over them. The room features a private patio or balcony that boasts of tropical lagoon pool views to help set the mood. 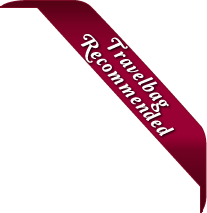 The Caribbean Honeymoon Walkout Room offers guests a lavishly furnished accommodation brimming with comforts and luxuries that are sure to impress and perfectly compliment the modern decor within and the exotic setting without. The room features a private patio and grants direct access to the hotel gardens and upper cascade pool for added convenience. The Caribbean Honeymoon Beachview Grande Luxe Room offers guests a romantic accommodation whose plush furnishings, exquisite sense of style and generous amounts of space make for an intimate and private setting for couples to enjoy. The room features a private patio or balcony that boasts of beautiful beach views for guests to enjoy. The Caribbean Beachview Club Level Room offers guests a fully fitted accommodation that comes with a myriad of luxury amenities, plush furnishings and a modern sense of style to accentuate the surrounding setting. The room features a private patio or balcony that boasts of beautiful beach views and grants additional club privileges. The Swim Up Lover’s Lagoon Club Level Room offers guests a unique accommodation that combines a sense of elegance and serenity with convenience and opulence to ensure complete and utter satisfaction for even the most discerning of couples. The room features a private patio and grants direct access to the lagoon pool for added convenience. The President Clinton Oceanfront Penthouse Two Storey Butler Suite offers guests a palatial accommodation filled to the brim with opulent comforts and lavish designs to entice any and all travellers seeking something extra special for their holiday experience. Spread out over two floors, the suite gives off the feeling of a private island unto itself, boasting a living area, a dining space and its own outdoor grotto. The suite features two private verandahs that boast of panoramic ocean views to frame this beautiful setting and grants exclusive butler service. 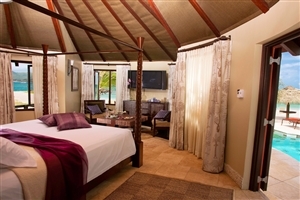 The Over the Water Honeymoon Butler Bungalow at Sandals South Coast is designed with hardwood furnishings, vaulted ceilings and a connection to the Caribbean Sea with rich marine life below. This Love Nest Suite® features a private patio, a sun deck, an outdoor tranquility soaking tub and exclusive Butler Service. Barefoot by the Sea – Create your own seafood dish. Bayside Restaurant – International buffet and French brasserie served a la carte for dinner. 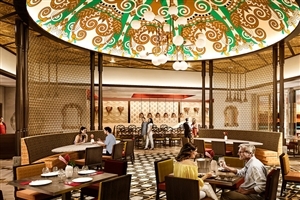 Bombay Club – Indian cuisine. Dino’s – Traditional pizza made to order as you like. Gordon’s on the Pier – A la carte grilled specialties. The Jerk Shack – Open exhibition kitchen with a rustic shack atmosphere. Josephine’s Creperie – Smoothies, crepes and desserts made to order. 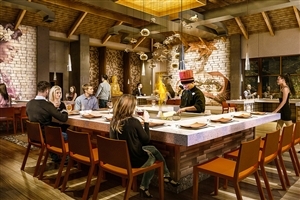 Kimonos – Japanese teppanyaki dishes. The Mariner Seaside Bar and Grill – Beach grill. Olde London Pub – Traditional British gastro pub dishes. Soy – Freshly made sushi. Toscanini’s Restaurant – Italian a la carte cuisine. Doggie’s Hotdog Stand – Tasty treats opposite the beach bar.